Whether you’re living the rat race, or the dream, if cooking is a passion of yours, you could earn money by joining the Hungrily platform. So, what do Hungrily do? Hungrily work with home cooks of all experiences and levels, whether you have qualifications, or are simply a great home cook that’s cooked for family and friends for years. 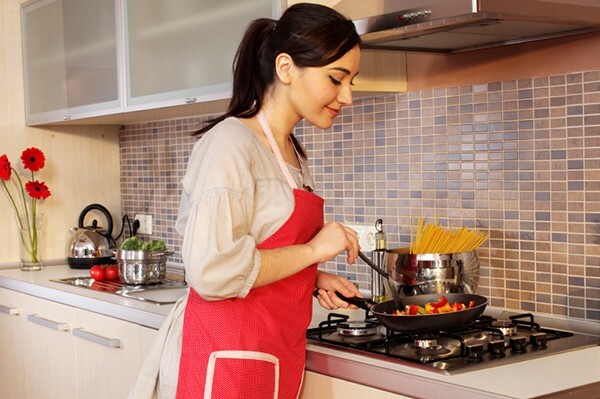 You’re able to earn money cooking from home. Some home cooks work full time and support themselves and their families from the money they make on the Hungrily platform. When you join the Hungrily platform, you’ll complete some administration and health and safety training modules in our very own learning centre. The modules you’ll be required to complete, very much depend on your training and experience. After training is complete, you’ll be added to the Hungrily website and mobile apps with your full menu. We then advertise your menu to hungry customers and manage the entire ordering process. Customers pay online via credit and debit card and then select when they would like their food delivered. You’ll receive an order confirmation from us with a collection time, this is when a Hungrily delivery rider or delivery partner will arrive at your home to collect the cooked food order. The rider then delivers to the customer and they sit back, relax and enjoy their meal. You’ll be paid every Monday via bank transfer for all orders from the previous week. What could be better than earning whilst cooking from home?